Paisley Raye is an exciting new direct sales clothing company making fun and stylish women’s clothing made in the USA. It is also a great opportunity with less than 200 stylists. One of the important choices you will make when joining Paisley Raye is who will be your sponsor. Your Paisley Raye sponsor will guide you through the onboarding process and into your Paisley Raye journey. They will then provide support, encouragement and help for you in your growing business. It’s important to find a sponsor that you are comfortable with and that you feel can meet your goals and expectations. These are what I consider to be the most important questions when you choose a sponsor. 1.What do you like most about being a Paisley Raye stylist? 2. What do you like least about being a Paisley Raye stylist? This one is also pretty standard but definitely don’t hesitate to ask it and any follow questions about anything that concerns you. 3. What do you wish you could change about Paisley Raye? This question can give you an idea about what whether Paisley Raye is the right fit and also about the general personality of the potential sponsor. 4. How much time do you devote to your business? Understanding how much time they spend on their business is important when then comparing it to how much time you will be spending on your business. While it’s not necessary to have a sponsor who works their business the same amount of time that you will, having someone who understands your business strategy is. 5. What methods do you use to sell? Online? In home? It’s important to know what methods your sponsor is using and how they compare to what methods you are using. If you are planning to sell mostly online you may not want a sponsor who only sells at parties and vendor events. 6. What do you feel are the strengths in the business? In a perfect ideal your sponsor would be strong in everything but everyone has strengths and weaknesses. Make sure that they are strong (or working to become stronger) at parts of the business that or important to you, or may be weaknesses for you. 7. What aspects of your business are you actively working on improving? This related question will show how much they are working to improve their business skills and also where their weaknesses are. 8. What is your biggest struggle in your Paisley Raye business? 9. What is your prefered method of communicating with your downline? This is something that is important you are on the same page with your Paisley Raye sponsor. If your sponsor does most of her support through a weekly meeting at a time you can’t attend then she may not be the sponsor for you. 10. What support do you get from your upline? While a supportive sponsor is awesome, knowing the vibe and involvement of her upline is also important. It’s important to know whether the sponsor’s upline has team meetings, runs challenges or sends out newsletters. All those things are certainly not necessary but it is good to know which your potential upline uses to communicate. Those are my 10 questions. What questions would you add? Please let me know if you have any questions or would like to ask me 10 (or 100) questions about joining my team. If you are in the queue I also have an article with some tips and 7 tasks you should be doing while you are still in the queue! 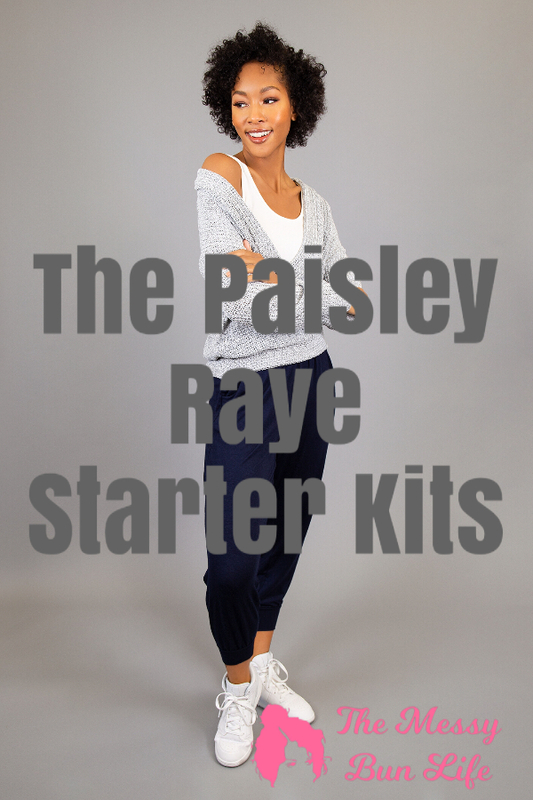 If you are thinking of becoming a Paisley Raye stylist or are already in the queue you are probably wondering what supplies you will need. The good news is that you don’t really need that many Paisley Raye Supplies to start your business. You will need somewhere to store the clothes, lighting for great pictures, shipping supplies and business cards and other paper supplies. One of the great things about Paisley Raye is that they provide stock photos of all their pieces. But you will probably still want to take your own flatlays. Flatlays are a great way to showcase outfits and how pieces can be worn in real life with accessories. Currently white backgrounds are in fashion which makes life easy. Grab a white sheet or I use a white folding table on the ground (so I don’t have to worry about wrinkling). One thing that is required of white backgrounds is great lighting. There are several options of which I have used two. I currently use a ring light which is an easy and compact option. Previously I used a light kit which contains three lights and two umbrellas. The disadvantage to the light kit is it is bigger but the advantage is it is much less expensive. Lastly, you will want business cards and possibly thank you cards as well. I use vistaprint to print my business cards. There are lots of options for having your logo and cards made for you (etsy, fiver, etc.) I designed my own logo and cards on PicMonkey using the methods taught in the Brand Yo’Self with Suite Graphics video course. This is an amazing course for developing your branding and learning to make your own graphics that will stand out in social media. If the price is too steep they also have a free mini course that will get your branding started. There are two reasons to have a mannequin. One is to take pictures of the clothes on them. For many clients this is a great way to see how the pieces will really look. The other reason to have a mannequin is to showcase the clothes in person at vendor events, pop-ups,etc. My favorite mannequin is this one and the clothes are often bought right off “her” back. 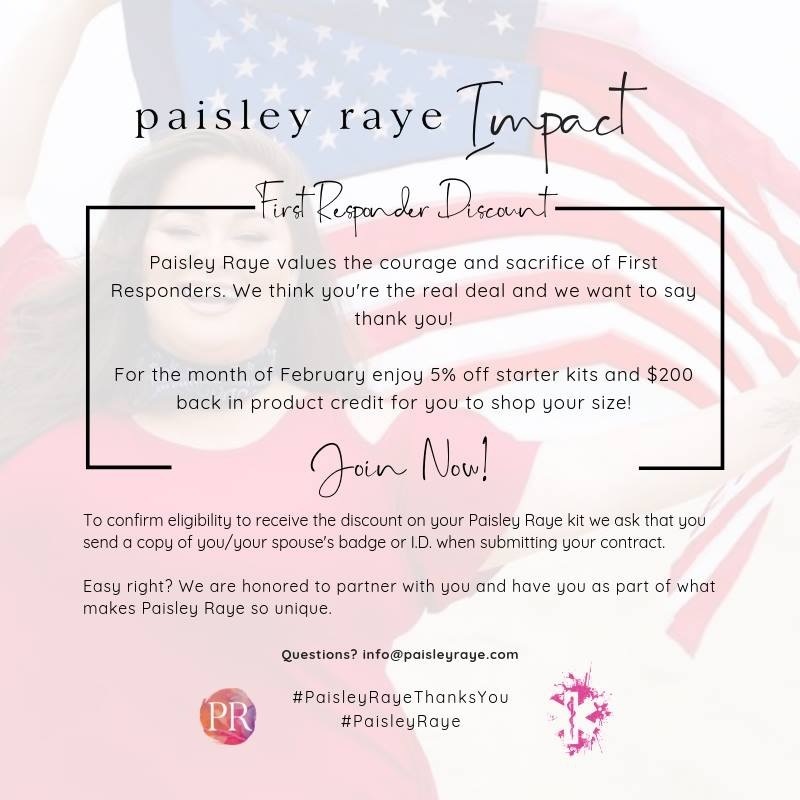 Now is an amazing time to join Paisley Raye! Paisley Raye offer high quality, stylish women’s clothing that is made in the USA. There are less than 200 stylists currently we but growing fast. 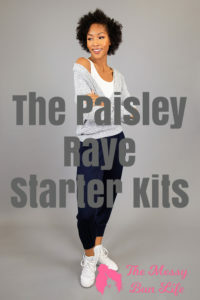 There are currently three Paisley Raye start up kits to chose from. Let’s take a look at the choices you have when you start your Paisley Raye journey. The Social Sprout is our newest start up kit. It was originally only a limited time promotion but is now a great permanent option for those looking to start on a smaller scale. The kit contains 60 pieces. It includes tops, bottoms, layering and seasonal pieces curated by Paisley Raye (this is the one package that is not individually customizable). This package is great for someone looking to work their business part time or grow their inventory later. It is $1500 for the social sprout kit. The Budding Beauty is Paisley Raye’s midsize start up package. It is fully customizable which means you can pick out exactly which styles you think your ideal client wants. With 100 pieces in it you can have a wide array of styles and sizes in your boutique. The Budding Beauty package $2500. If you are ready to become a stylist I’d love to help you on your journey. You can check out my article on steps to joining and then contact me for more info. If you’re still deciding if the Paisley Raye opportunity is right for you then be sure to check out my post on considerations for joining and ask me any questions you have! Taking a direct sales course is a great way to expand your work related skills. Being a direct sales consultant requires a very diverse array of skills to be successful. I’m pretty good at the business and bookkeeping end but when I started direct sales the idea of creating my own graphic or logo seemed impossible and a funnel cake was more familiar than funnel strategy. Over the course of my direct sales career I’ve taken an array of courses to help strengthen my business. Here is my list of the ones that helped me the most. Some are free and some cost money. Those that I paid for were well worth the expense for my business. In direct sales we want people to buy our product, host our parties and join our teams. But how do we funnel (or move) them to our website, group or page so they can do that? That’s where your funnel strategy is important. This $39 course in understanding funnel strategy will help you develop techniques using your social channels, lead magnets and more. Even if you plan to have an entirely or primarily in person business (in-person parties, open houses, vendor events, etc) you will want to promote your events on social media. If you run an online business you will definitely want to brush up on or hone your social media skills. A great place to start is the Socialite Suite. It’s a free Facebook community made to help you do just that. 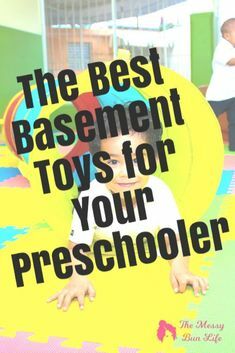 When I started in direct sales I was pretty comfortable with using Facebook but I didn’t have an Instagram account and really only used my Pinterest account to look for Minecraft crafts for my sons. Now both these social media channels are important parts of my funnel strategy. I highly recommend these Instagram ($45) and Pinterest courses. 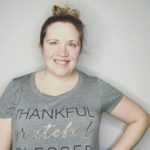 The maker of the pinterest course also offers a free mini-Pinterest course which is a great place to start on this channel. In direct sales you need to stand out. Having a unique personal brand is great way to stand out and become memorable. The personal branding video course ($39) from Sassy Suite is the perfect introduction to the ins and outs of personal branding. It will help you analyze your ideal client and develop a content strategy that makes you memorable to her. Branding also means having amazing and unique images. The Brand Yo’Self with Suite Graphics video course can help you do just that. It is $79 and will help you create a eye catching images that are distinctly yours and also show you how watermark you images (and teach you why that’s important). If that price is too high or you want to get a taste of the course first then check out the free mini create your suite design board mini-course It will help you get started with your branding by creating a brand board. If you are new to direct sales or just need a little (or a lot) help managing your business MYOB- Mind Your Own Business for Direct Sellers may be the course for you. The course is $59 and is jam packed with info on the topics of administration, “money matters”, human resources, marketing, and customer service. Time management is hard for anyone and when you are working for yourself (usually in your own home) it can be hard to be efficient. This FREE time management mini course delivered via e-mail offered some great tips to help me be more efficient. If you need to really refine your efficiency skills I highly recommend the mastering efficiency mastermind. In this extensive mastermind you will receive both expert and peer support in achieving your goals efficiently. For general direct sales support on everything plus your fellow direct sellers cheering you on elite suite is the place to go. Every weekday this group offers video coaching on social media skills, graphics and more from both their seasoned coaches and their guest coaches. The guest coaches are direct direct sellers who offer their wisdom on how they use the strategies discussed in their businesses. The Facebook group also offers challenges and constant interaction and support from the peers and coaches. It is currently $19.99 per month and worth every penny. Joining Elite Suite was a game changer in business and it might be in yours too. Whether you a new direct seller or you have been doing it for years I hope you will find some of these courses helpful in expanding or refining your business. Also be sure to check out my article on the tools I use to run my direct sales businesses. And if you’re ready to move to the top of the social media pyramid then check out my article on blogging for direct sales . As always, make sure to reach out if you have any questions! Now is an amazing time to join Paisley Raye. This great new clothing direct sales company still has less than 200 stylists and the most stylish, on-trend, made in the USA clothes you could ask for. Now Paisley Raye is offering a special start up kit, The Social Sprout Kit, for only $1500. This special kit will contain $1500 (wholesale) worth of amazing Paisley Raye Pieces curated by the home office. The great news is that this kit will now be permanently available. Unlike our other two kits which are $2500 or $5500 you will not get to pick your own pieces BUT home office is taking care to curate amazing start up kits. If you’d like more info on joining Paisley Raye I would love to help. I have been a direct sales clothing seller for over two years and I have a robust online and in person business and I would love to help you start your business as well. You can fill out an interest form or contact me with any questions. For February we are also offering a First Responder Discount that can be combined with the Social Sprout Kit.